The next party besides the nostalgic crowd that are riding on the Pokémon GO wave are the big brands that can actually profit from it in a monetary way. With the public being consumed by this global phenomenon, it’s no surprise when these brands hop on the bandwagon and start advertising in a way they know will hit the mass public. Here are some companies that are very wisely incorporating Pokémon into their advertising in hopes of drawing the crowd’s attention. Of course the industry that was quick to hop on board the Pokémon hype train was the Telcos. Brands everywhere in the Telco range have been sharing their respective deals and Maxis along with its sub-group Hotlink, have an offer out now for all their subscribers—10% off the PokéCoins available at the in-game Shop. So for those who are users of this Telco and are looking to spend some cash on those Lucky Eggs or Incubators, now’s your chance. 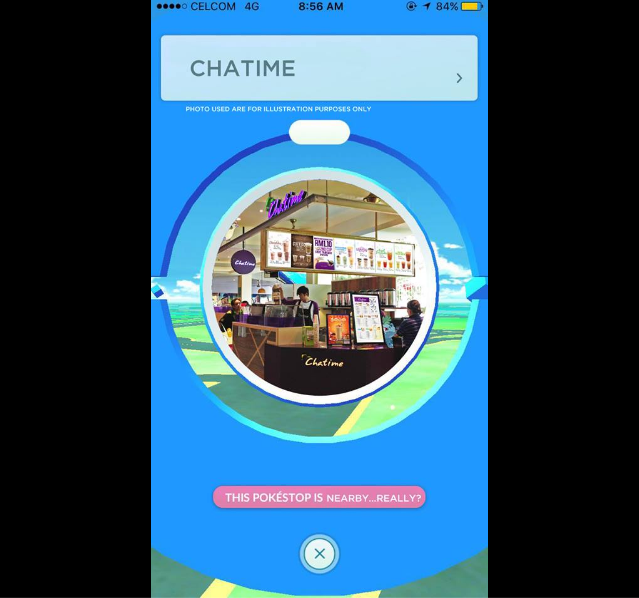 Chatime is already a Malaysian favourite, so when it becomes one of the chosen Pokéstops, it’ll be more of a crowd-puller. 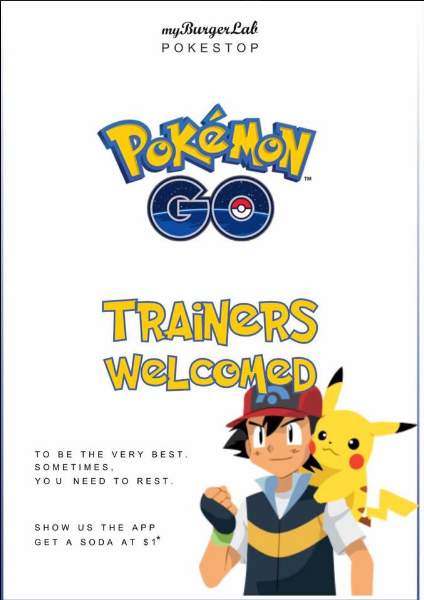 Those who enjoy their extended list of beverages can also now take their time sitting their and replenish their energy as well as their inventory full of Poké Balls and potions. 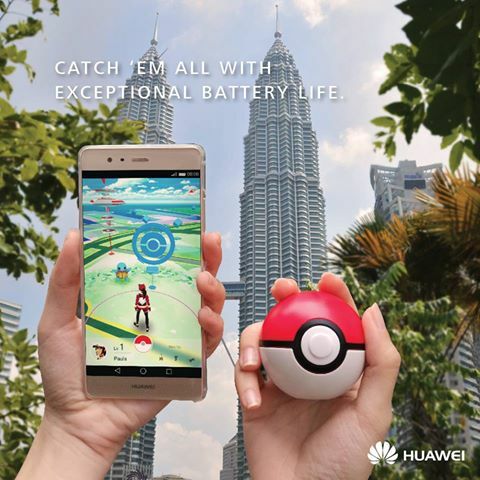 Huawei has always been one to be creative with their promotional images when it comes to current trends, and the one they designed for Pokémon Go is no different. Using the angle of having an extensive battery life that will benefit those who spend long hours Pokémon hunting, Pokémon trainers who are seeking for another mobile alternative can add this to their list. 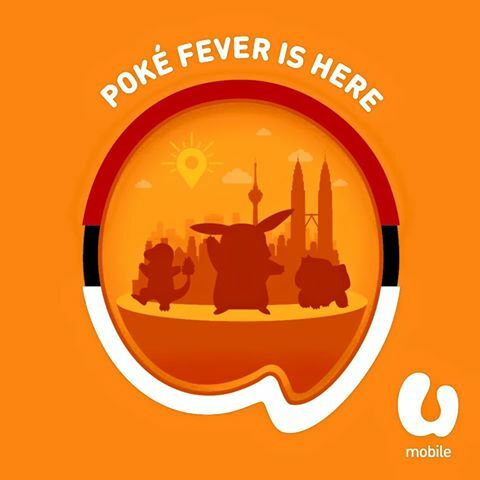 To celebrate the launch of Pokémon GO in Malaysia, U-Mobile is giving customers a chance to win 10 iPhone 6s units, RM42,000 worth of postpaid and prepaid credits, powerbanks and even discounted Uber rides in the brand new contest titled “Power Up for Pokémon GO”. Grab’s recent collaboration with Hotlink for Pokémon Go has just ended but they’re not done with the Pokémon craze just yet. 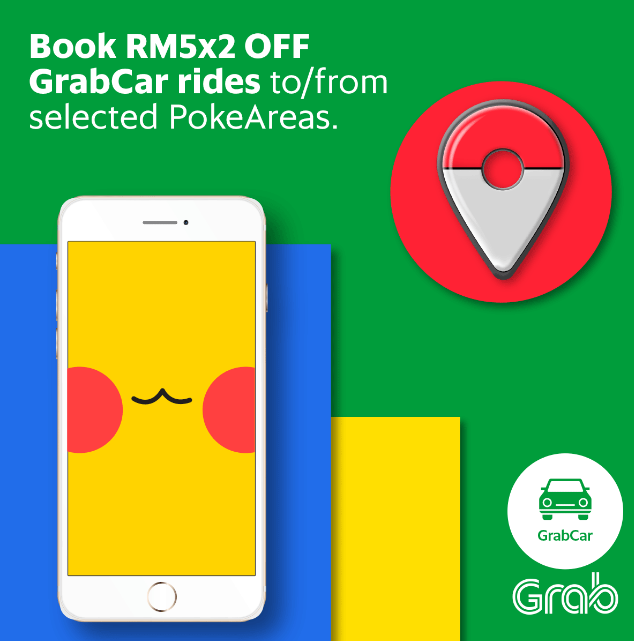 They now have another promotion where users can get RM5 off 2 rides to/from any selected PokéArea listed in their app with the promo code ‘GRABPOKEMON’ that is valid from 9th now till 15th August 2016. So remember to not Pokémon GO and drive, and instead opt for a safer choice by using ride-transport services to catch them all. When a huge phenomenon hits, merchandise will surely follow to feed the hungry consumers itching to purchase. Shopee has created a special category gathering a lot of Pokémon-related merchandise with discount tags up to 63% off. So if you’re looking for a shirt or cap to wear while you go out Pokémon hunting, feel free to browse through their catalogue and see what you can purchase for your in-real-life look to match your avatar in the game. Let’s face it, going around Pokémon hunting can be tiring quite fast, especially in our country’s heat. So when food chains come up with promotions and they’re coincidentally a Pokéstop, it’s probably a blessing for trainers everywhere. myBurgerLab is listed as a Pokéstop and they even have a special offer for all trainers where all you need to do is just flash the app and you can get a soda at just RM1. So keep your eye out for a myBurgerLab near your Pokémon hunting grounds next. 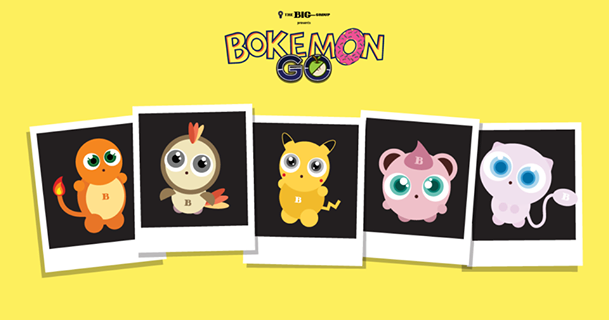 If you’re getting weary of hunting actual Pokémon, you can have a hand at capturing Bokemon instead. A contest started by The BIG Group, the main goal is to find these cute monsters hiding throughout Ben’s by BIG, Ben’s General Food Store by BIG, Plan b by BIG, and Ben’s Independent Grocer. Snap a photo of them with your mobile for a chance to win free coffees and desserts. On top of that, the first 10 winners have the chance of winning a grand Prize of a RM1,000 dining spree. More details about the contest can be found on their Facebook page. Ask yourself, do you really want to be the very best? 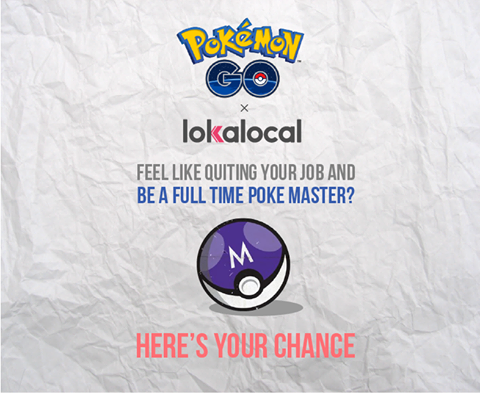 If you think you already are and want to earn some money while you’re at it, LokaLocal is looking for trainers out there who are willing to organise Pokémon hunting trips for those interested to head over to new places and discover new wild Pokémon that may be lurking there. Catch Pokémon and even help out fellow trainers whilst also getting paid to do it, you know you’re interested. 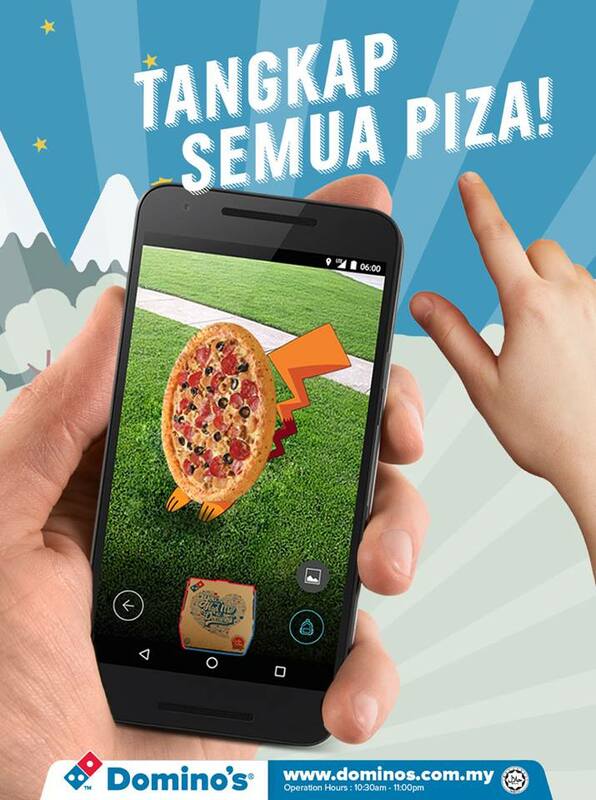 Combining a Pikachu with a pizza is possibly one of the most intriguing marketing images ever uploaded online. Dominos wants you to catch all the pizzas with their special offer of an extra regular-sized pizza for just RM15 with purchase of 2 Pizza Deals. That’s probably enough to refill your energy after spending long hours walking to hatch those Pokémon eggs. Did we miss any promotions or deals done by brands that you’ve noticed? Let us know in the comments below.